I've moved my blog to Digital Media Mom! Please visit and follow! 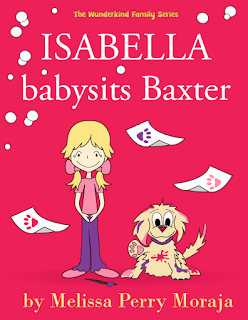 "Isabella Babysits Baxter" is a 2015 Readers' Favorite Gold Medal Winner in the Children - Picture/Pop up category! 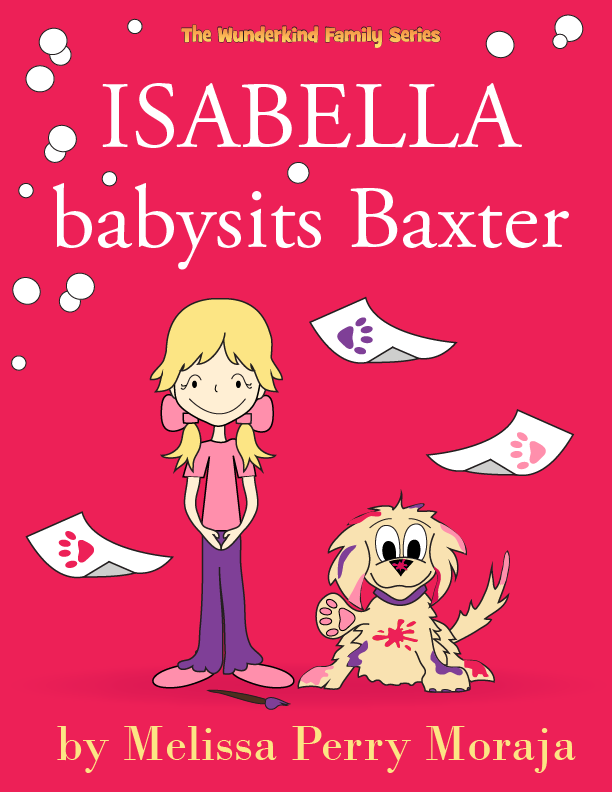 Readers’ Favorite is proud to announce that "Isabella Babysits Baxter" by Melissa Perry Moraja is a Gold Medal Winner in the Children - Picture/Pop up category in our 2015 International Book Award Contest.